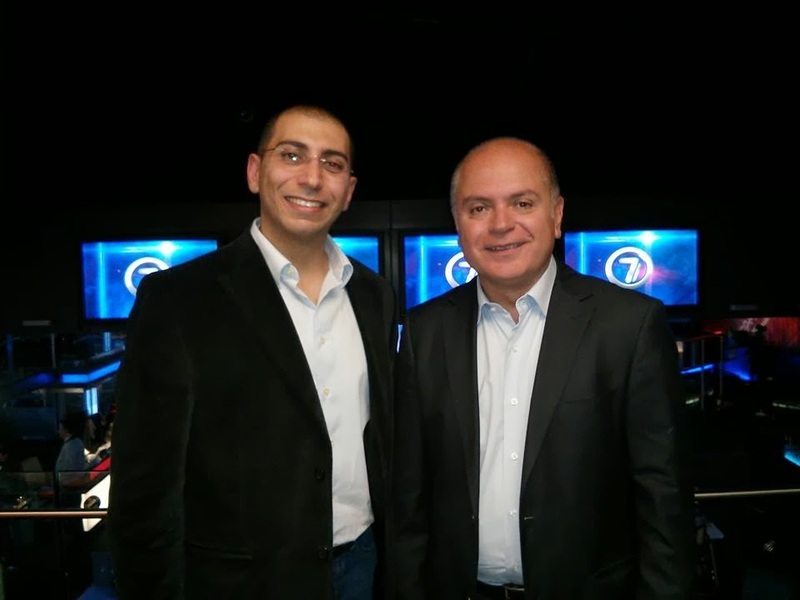 I recently had the privilege of being invited by the distinguished Serge Zarka to appear on his show "Seven" on MTV Lebanon to discuss various topics related to my work in Social Media. I had been a big fan of the show for a long time and, more specifically, of Serge's professional and courteous approach to various subjects. The show always allowed guests to offer the best they had, while keeping the entire conversation dynamic and interesting. This was exactly what I got during my interview and the professionalism in every aspect leading up to the filming and throughout the interview was felt. I must infinitely thank Serge along with all his staff from MTV for for the invitation, the gracious welcome and reception; An experience I will cherish dearly.